Despite ever-increasing Mac sales, Microsoft still has an undisputed dominance over the computer industry. 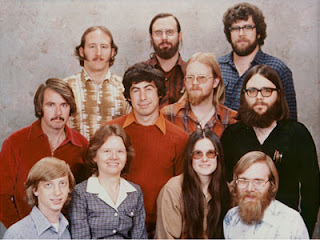 Losing the hyphen, “Microsoft” was officially registered as a company in November, 1976 in New Mexico where Gates and Allen were working with their first major customer, MITS. 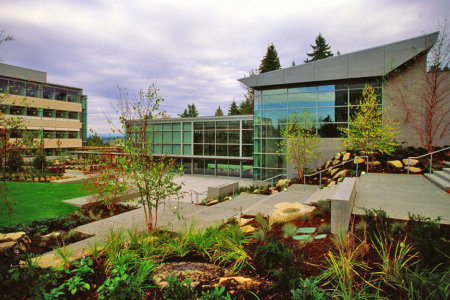 Microsoft didn’t move to its current campus in Redmond, Washington until 1986. The Microsoft logo has changed several times over the years, the current “Pac-Man” logo was introduced in 1987, but previous to that was the “blibbet” logo that’s pictured above. The “blibbet” refers to the stylized “o” and was apparently once the name of a burger served in the Microsoft company cafeteria. Other musical trivia from the launch of Windows 95 is, of course, the use of The Rolling Stones “Start Me Up” in the ad campaign, while a related Eno fact is that he also composed the music for the computer game Spore. Although not quite at Google‘s level of snack-tastic, free-for-all wonder, Microsoft does offer free drinks. Over 23 million gratis beverages are downed on the corporate campus each year. Apparently the top two drinks of choice for Microsoft staffers are milk and OJ. There’s also free candy on the Microsoft campus shuttle. As far as food goes, Microsoft has around 35 cafeterias (one of which is pictured above) serving around 37,000 people each day. Pizza tops the list of most popular meal. 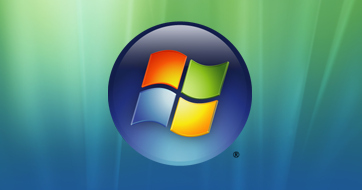 Ever since the company’s first operating system, Microsoft has worked on its projects under codenames, of which Wikipedia has a long list. Apparently Gates was ready to launch Windows under the name “Interface Manager” before he was persuaded to change it by an employee. Past codenames include “Longhorn,” “Lone Star,” and “Vienna.” While you might be tempted to add “Mojave,” to that list, it’s actually part of a Microsoft ad campaign. The “Mojave Experiment” was a marketing exercise that battled Vista’s poor PR by presenting the software to new users as a fresh product. The average Microsoft employee, or “Softie” as they call themselves, is a 38-year-old male with the average salary for a developer coming in at $106,000. Microsoft currently employs 88,180 people who work across 32,404,796 square feet of Microsoft’s premises, over 50,000 of which are U.S.-based. The male to female ratio is very high among Microsoft’s American employees with a staggering 76% male workforce. All companies have their little in-house traditions, and Microsoft is no exception. It seems it’s customary for Softies to celebrate their yearly employment anniversaries with candy, and more specifically, M&Ms. 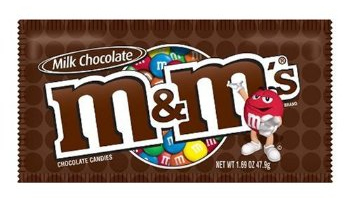 Each anniversary, a Microsoft employee is expected to provide one pound of M&Ms for every year they’ve worked. That means if Bill Gates observed the tradition, he should have turned up with 33 pounds of M&Ms on June 27, 2008. Microsoft has split its stock nines times since it went public back in March 1986. Put very, very simply, a company will generally split its stock when its share price becomes too high. Since Microsoft has had six 2-for-1 splits and three 3-for-1 splits, one original Microsoft share would now be equal to 288 shares today. Interestingly the price of Microsoft’s stock at its initial public offering was $21 a share, at the time of writing a share is now around the $23 mark. One original MSFT share would now be worth over $6,000. No, we’re not talking about Clip Art. Microsoft is one of the largest corporate collectors of artworks with over 5,000 contemporary pieces including painting, sculpture, works on paper, photographs, ceramics, studio glass, and multimedia works. Microsoft gathers arts from local artists, up-and-coming artists and big names such asCindy Sherman, Chuck Close and Takashi Murakami. A large proportion of the works are on display at more than 150 of Microsoft’s many campuses, as the company subscribes to the belief that art in the workplace reduces stress, increases productivity and encourages discussions and expression of opinions. Microsoft has a reputation in the industry for asking off-beat, off-the-wall questions during its job interview. 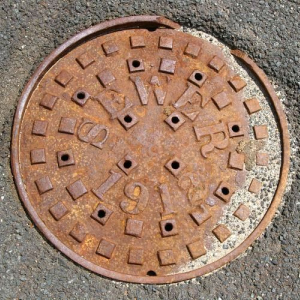 The most oft-quoted question is: “Why is a manhole cover round?” Whether this particular example is genuine, or an urban legend, it’s certainly true that Microsoft employs a very unusual, and forward-thinking interview process. It’s even rumored that companies like Google have since emulated the style. Rather than plain “Where do you see yourself in five years” type questions, Microsoft is more likely to ask you to solve a logic puzzle or think through a problem like “Design a coffee maker that will be used by astronauts.” Obviously, Microsoft isn’t planning to go into the coffee-in-space industry anytime soon, but the process serves to find candidates that can think creatively. Microsoft holds over 10,000 patents and files around 3,000 every year, ranking as one of the top five patent owners in the U.S. Although a large majority of the patents relate to obscure elements of software, the 5,000th and 10,000th were consumer-friendly, easily-understandable ideas. The 5,000th was for tech in Xbox 360 games that lets people “watch” a video game remotely, while the 10,000th was for the Microsoft Surface, linking real-life objects with data and images. Microsoft also rewards its staff members for securing a new patent. 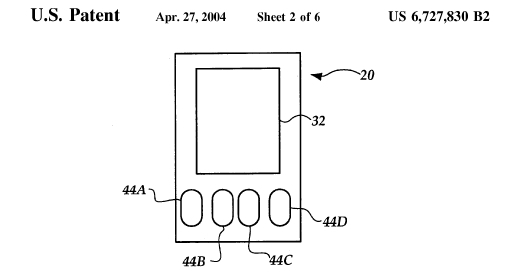 Besides a $1,500 bonus, they get a wooden plaque and a decorative black “cube” that features their name, as well as the title and date of the patent. BONUS: The Microsoft Campus is Full of Bunnies! Our very own Jolie O’Dell found a great factoid about the Microsoft Corporate Campus, she gleaned while on a recent visit. “So, back in the mists of time, some people dumped a bunch of rapidly reproducing pet bunnies — leftovers from kids’ Easter gifts — on a grassy knoll near the MSFT campus,” Jolie said. “The bunnies started doing what bunnies do best, that is, making more bunnies. It seems the bunny proliferation has been a long term issue. According to a 1998 Seattle Times article, the “Redmond rabbit problem” does not just affect Microsoft, but Nintendo, Eddie Bauer and other companies in the area. 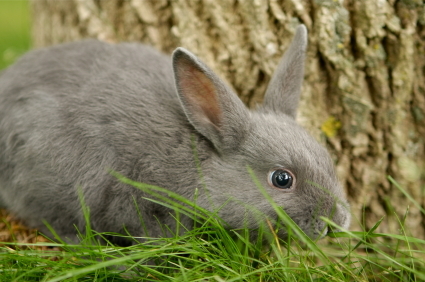 The problem back then spawned the Redmond Rabbit Coalition group (many members of which are now involved in the current day Evergreen Rabbit Rescue) who campaign for a humane solution to the ongoing pest problem.